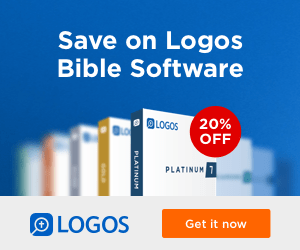 Free through this link when you opt-in. 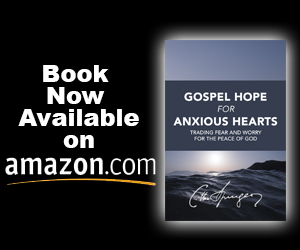 In a world where Christianity seems increasingly sidelined and even irrelevant, we need to grasp the truths of this faith-affirming, life-changing letter. 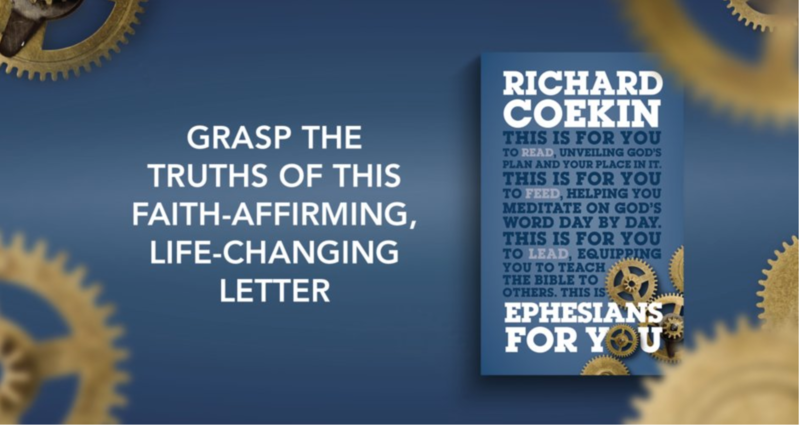 Ephesians For You helps readers see how being “in Christ” changes everything—our view of ourselves, our world, our future, our church, homes and workplaces. Richard Coekin brings his trademark clear teaching and challenging application to every page. Click here for the free eBook. Browse reviews on Amazon or buy a hardback from WTS Books.